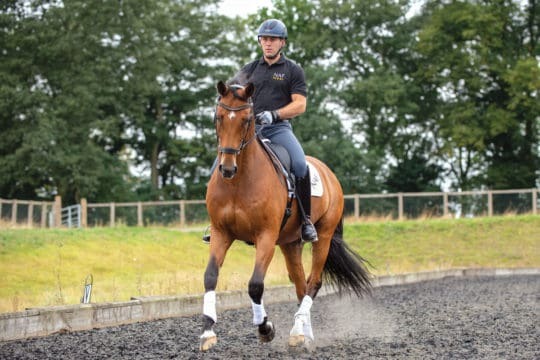 Good cross-country riding is made up of several key components – the ability to encourage your horse to travel forwards from A to B, jump efficiently out of a galloping rhythm, and change his speed and power independently of each other. Another important skill is teaching your horse to problem-solve by reading a question and then independently answering it. 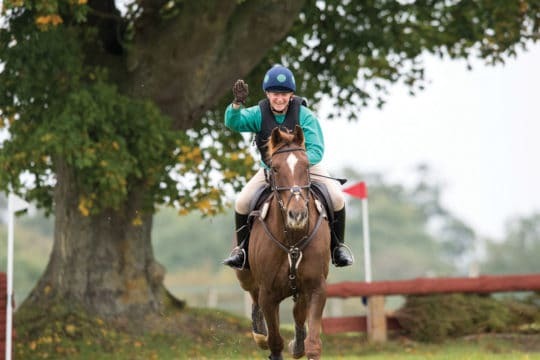 Skilled cross-country riders allow their horses to think and process the questions they’re faced with on course. 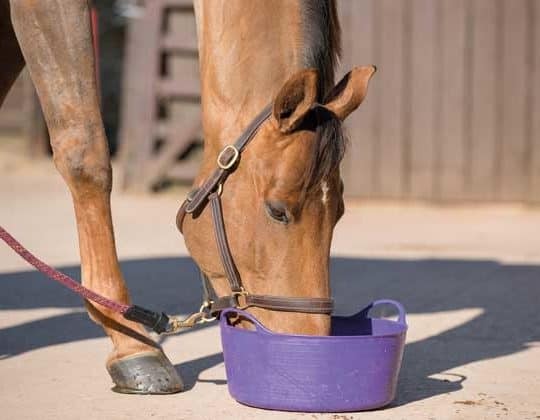 A quiet style enables this, but any aids you use should be truly effective, which means you’re able to generate maximum effort from your horse using minimal aids. Being able to ride in this way happens through a number of different factors. You need to consider your position on your horse, how you apply your aids and how you prepare him mentally for the fences he’ll come across. 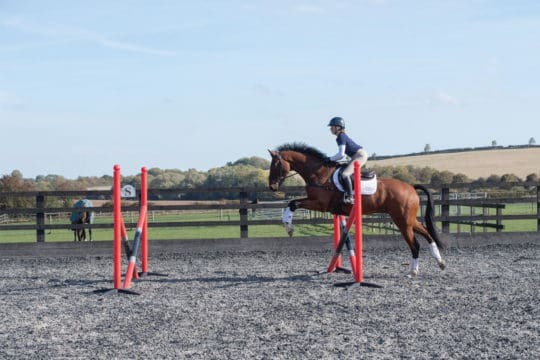 These can all be developed in training, and you don’t necessarily need regular access to cross-country schooling facilities to create a confident horse and an efficient riding style. 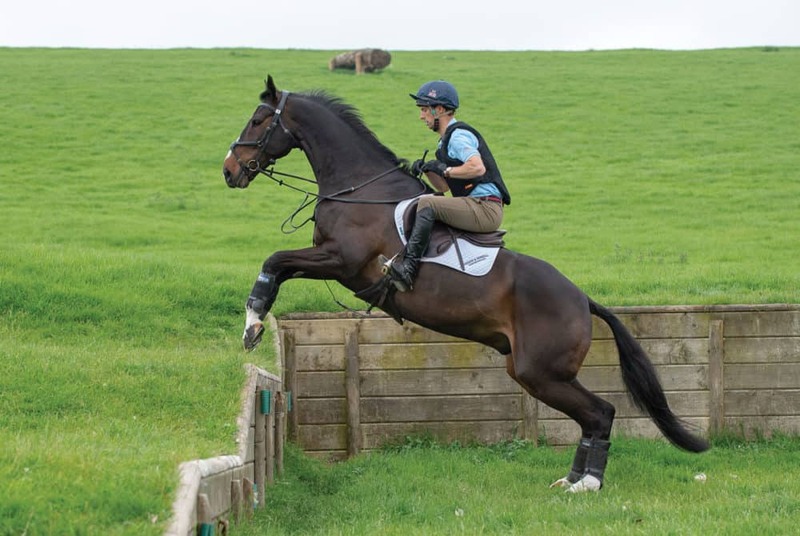 One of the skills a cross-country course tests is your horse’s intellect. Some of the fences are essentially puzzles set by the course designer and the solutions aren’t always obvious, even to somebody standing there scratching their head for five minutes on the course-walk. 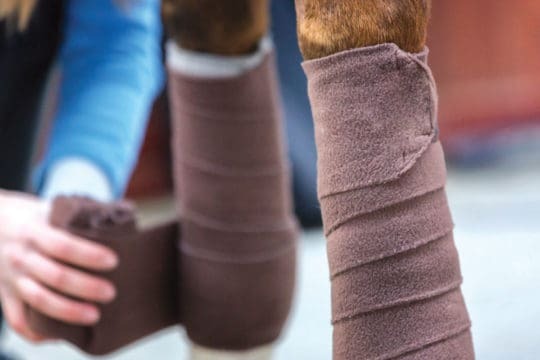 Your horse doesn’t get a chance to see the course beforehand, though – instead, he’s approaching each fence at speed, and has to mentally digest what’s going on incredibly quickly. Look This isn’t the same as your horse seeing the fence, it’s more active than that. Looking is when he consciously searches for the fence and recognises it as something that needs to be jumped, locking onto it with his ears, rather than it simply being part of the scenery. 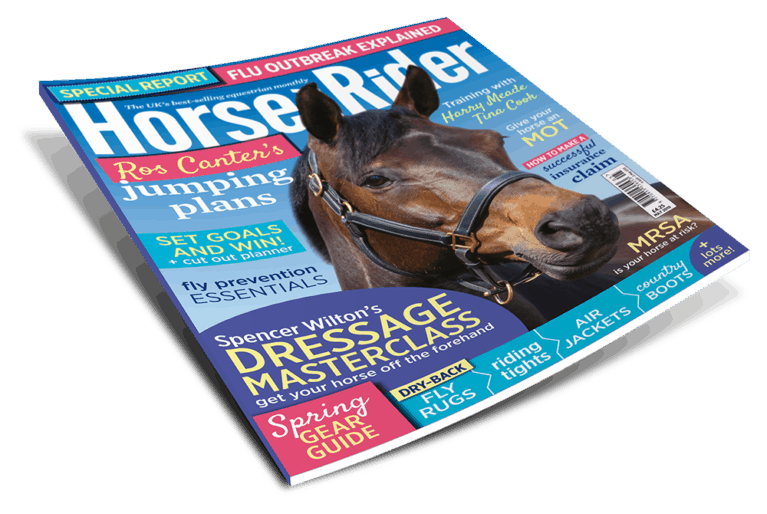 Understand Your horse then needs to figure out what the question is asking and what he needs to do to solve it, be it going up or down a step, over a ditch or log, or into water. 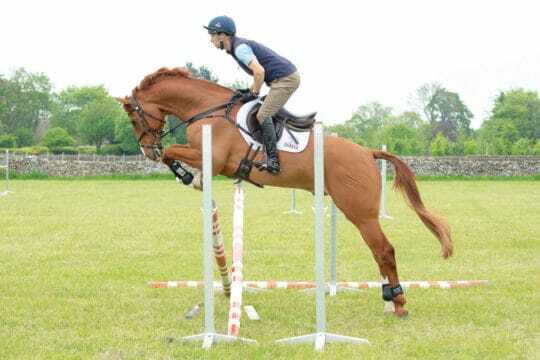 Accept After he’s understood what the question is asking, your horse will only jump if he’s willing to answer it. This is the final stage in him developing the desire to jump of his own accord. 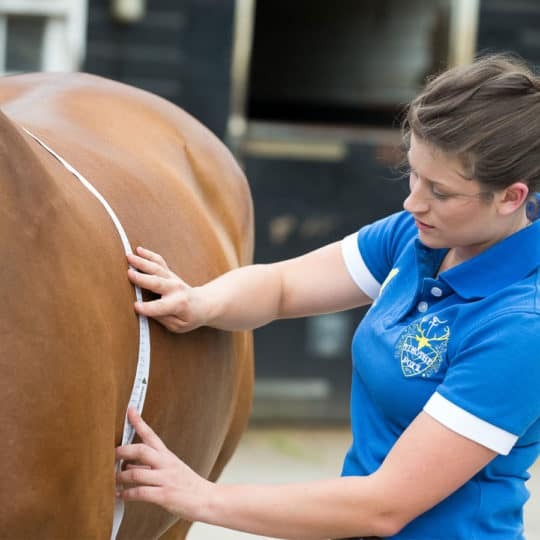 Your horse’s ears are like antennae – they’re a reliable indicator of whether he understands the question, and they’ll lock onto the fence if he has. 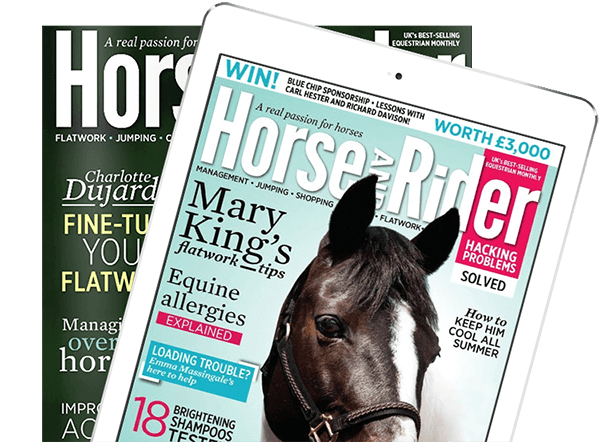 Get your copy of Spring Horse&Rider, on sale 7 February, for more top tips and exercises from Harry Meade to help your horse become more of a problem solver.